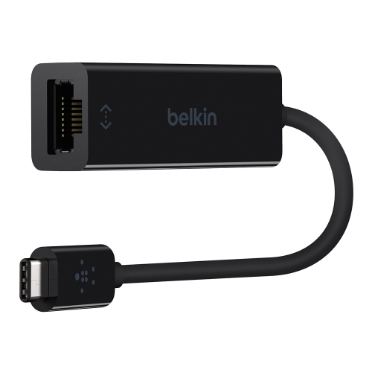 Rated 1 out of 5 by thobbes from Doesn't work with Apple Multiport Adaptor I purchased this to work on my 2017 MacBook Pro through the Apple Multiport Adaptor with pass-through USB -C port. It doesn't work. 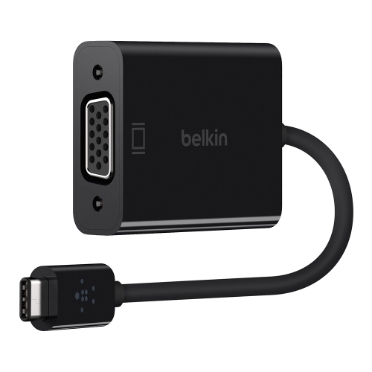 It does work, however, when connected directly to the USB-C on the Mac. Why? 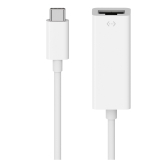 Rated 2 out of 5 by cmckinney from 2016 MacBook Pro Users: Only Works On Right Side I purchased and connected this adapter my Apple 2016 MBP 15 inch only to have nothing happen. 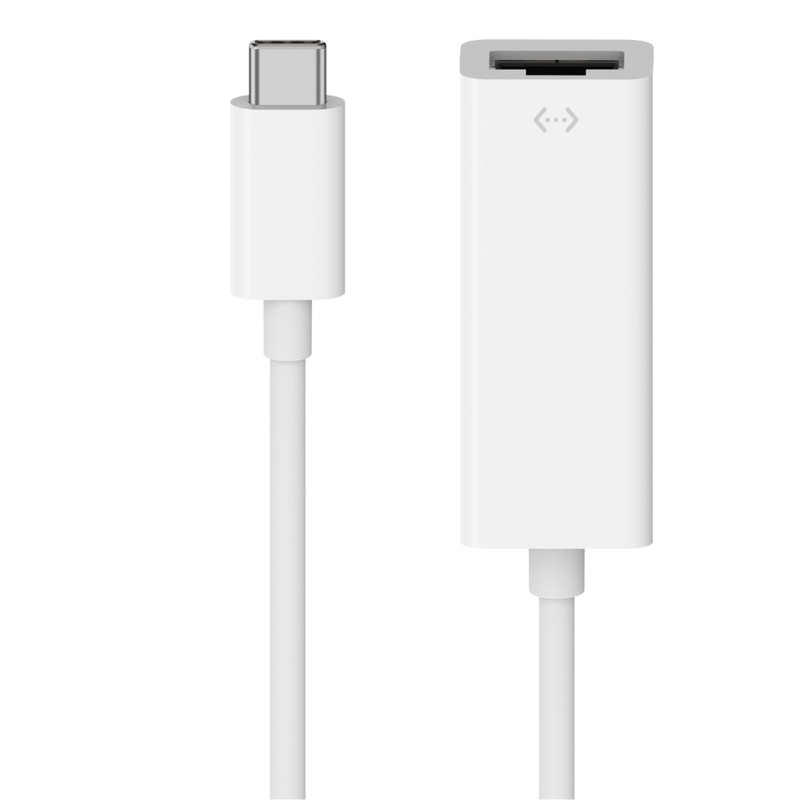 So I browsed around online forums to learn that some people were reporting this adapter only works on the right side USB-C ports of MacBook Pros. This was also the case for me. 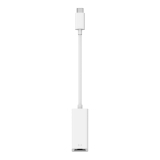 It's important to note that all 15 inch MacBook Pros 2016+ have full Thunderbolt 3 support and bandwidth to all 4 available ports. 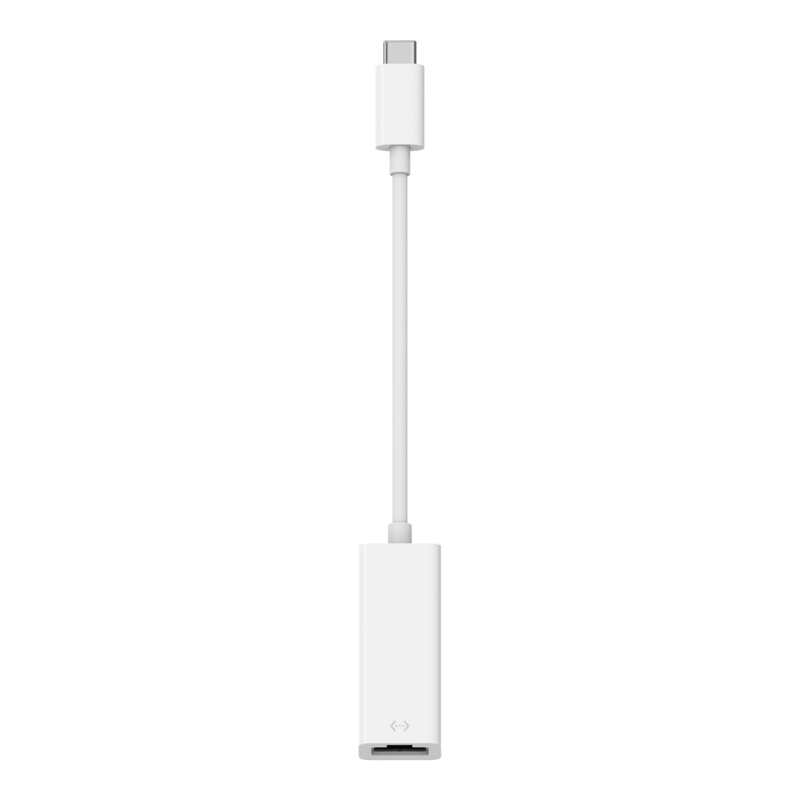 Even so, this adapter must use the ones on the right side. I will be returning this product.